Flooring from this prestigious collection will stand the test of time. Made of Cottage grade 5-inch (127 mm) planks are hand-scraped by skillful artisans to give them a distressed naturally aged appearance. 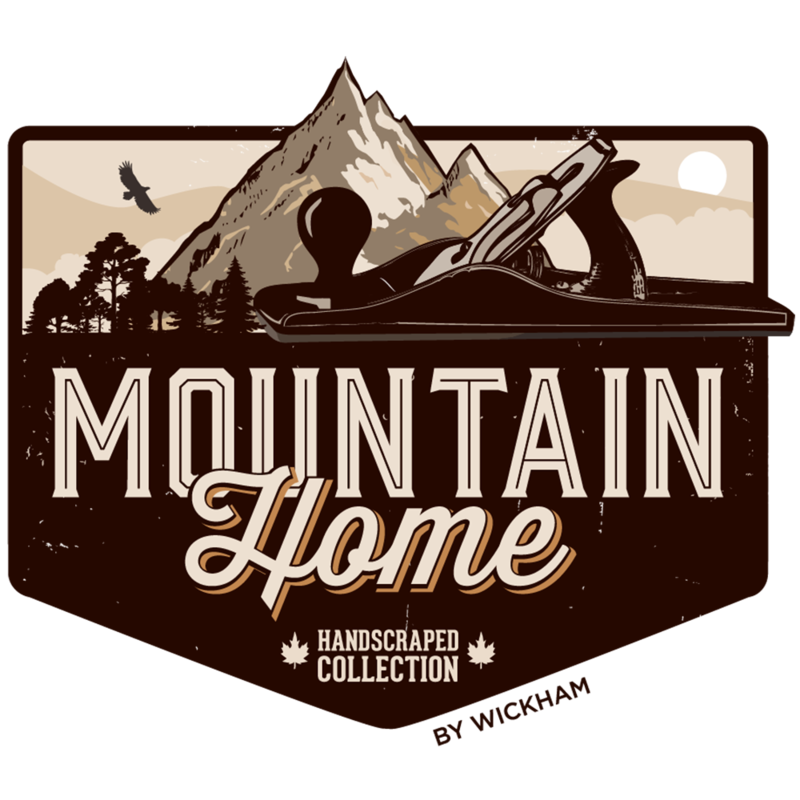 Mountain Home Collection flooring is offered in 6 different wood species and 10 unique colors. You’re sure to find one that perfectly suits your home decor.